Fine-scale community data are now available for Philadelphia, Salt Lake City, and Sonoma County, CA. Learn more about EnviroAtlas Communities. Learn how the National Pet Health Survey uses voluntary input from dog and cat owners to help identify pet health trends and disease hotspots across the United States. You can access over 400 maps and multiple built-in analysis tools with our interactive mapping application. Ecosystem services are critically important to human health, but often overlooked. EnviroAtlas works to bridge this gap (YouTube) Exit. Human health and well-being are closely tied to the environment, which provides benefits such as clean water, clean air, and protection from natural hazards. Chemical and non-chemical stressors can impact the environment’s ability to provide these benefits, also known as ecosystem goods and services. 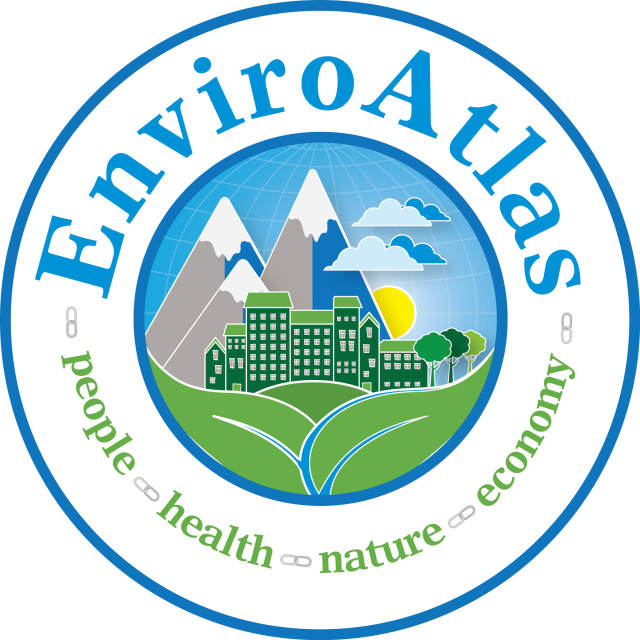 EnviroAtlas provides geospatial data, easy-to-use tools, and other resources related to ecosystem services, their stressors, and human health.